We help families who have lost a loved one due to someone's negligence! Gary wrote the #1 best-selling book - "The Authority on Personal Injury Claims In Georgia." He used to represent insurance companies - defending the people and companies that caused the accidents. He teaches other lawyers how our law firm handles cases for injuried victims and their families. 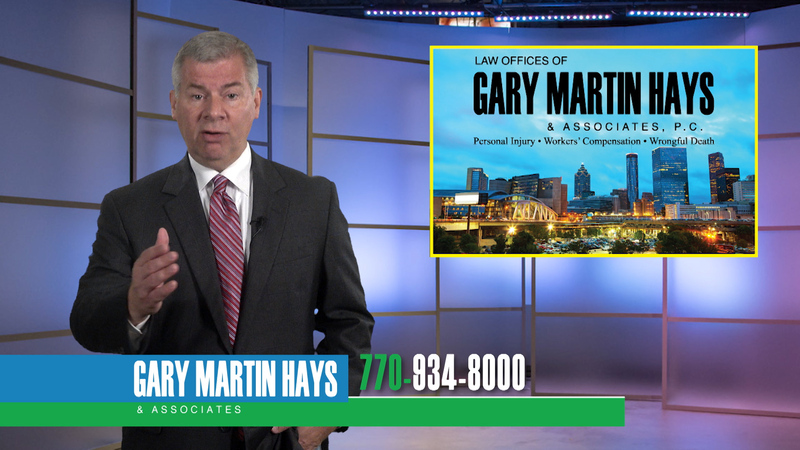 Unlike a lot of attorneys you see on TV or hear on the radio, Gary is licensed to practice law in Georgia and he actually lives here. Who has the right to pursue the claim for the wrongful death? Was there a will? Who was the executor or executrix? What if there wasn't a will—can you still pursue a claim? What potential claims do you have and how do you pursue them? Who are the potential defendants in a negligence action? What evidence do you need to gather? What experts do you need to investigate the claim right away? Do you really need a lawyer or will the insurance company take care of you? Any wrongful death case emerges from a tragedy, but to the insurance company, even a tragedy is an opportunity for them to deny or delay your case or to try to save money.